I would like to say Thanks and Well done for providing such a great open source product. I am having an issue with multi site setup. I have created two sites. 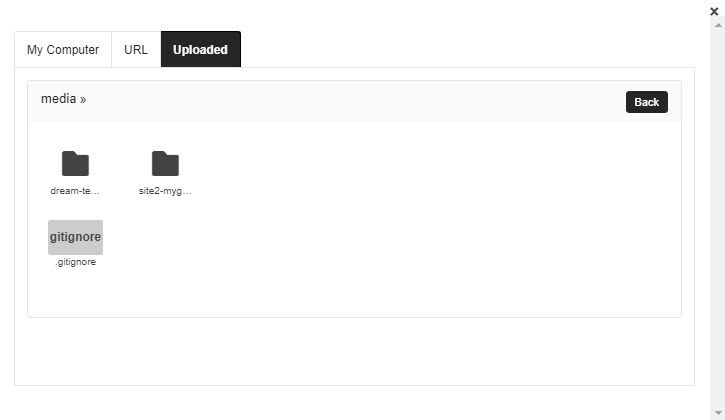 Everything seems to be working fine apart from when I upload media from site1 I can see site2's content, is this normal? Following image was taken when I was logged in as site1. I don't really want site1 to see site2's content and vice versa. Am i doing anything wrong? Have I missed anything when I setup?